Equimins Country Living Seaweed Supplement is a pure natural product with no additives. Contains over 40 different minerals and trace elements. 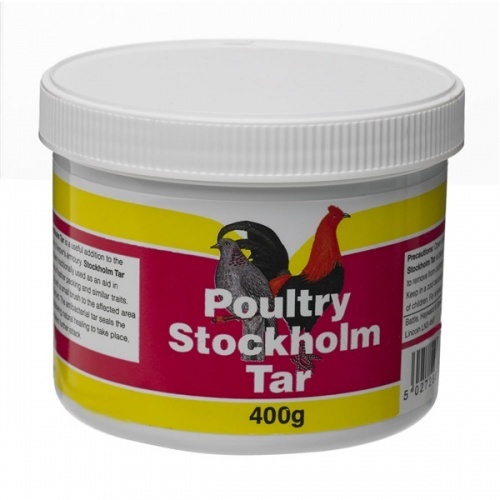 Suitable for dogs, cats, rabbits, hamsters, pigeons and poultry. Seaweed may also help the immune system, soothe the digestive tract and cleanse the blood.